The Investment Data Standards Organization (IDSO), a non-profit comprised of producers, distributors and users of alternative data, is starting member review of draft standards for Personally Identifiable Information (PII) with the goal of finalizing adoption in the next month. Recent privacy concerns relating to Facebook user data have made PII standards a priority for the organization. IDSO has begun distributing advance copies of the draft PII standards for review by IDSO members. The organization is hosting an online call-in forum on April 12th, 2018 at 12:30pm EST which will primarily be attended by buy-side organizations. For more information about attending the online PII standards feedback forum, please email info@investmentdata.org. For more information about IDSO, go to http://investmentdata.org. “We are very excited to take part in IDSO as we see it as a needed component of the alternative data industry,” said Amir Leitersdorf, Co-Founder and Excecutive Chairman of Super Signal Capital, an IDSO member. “IDSO will help investment organizations such as ours ensure the highest standards of compliance when using non-traditional datasets to generate alpha”. Increased media attention on data privacy has increased the urgency of formalizing best practice standards for use by industry practitioners. Institutional investors have no inherent interest in data on specific individuals, centering instead on mining broader trends across larger cohorts of consumer data. 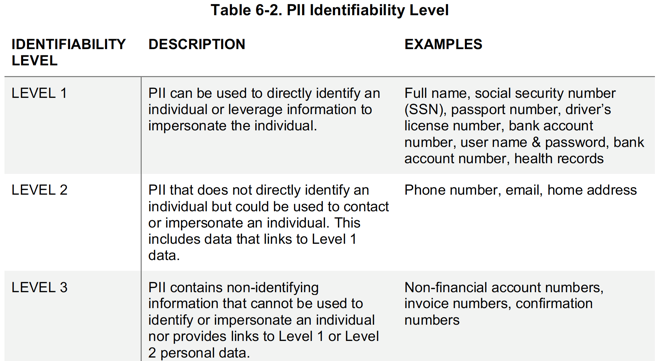 Nevertheless, alternative data may contain PII at some stage of its life cycle and in some cases is dependent on user authorization. For these reasons interest appears to be growing to establish industry standards not only mitigate reputational risk for firms using alternative data, but also reduce uncertainty for the industry as a whole.